The bed your back would choose! 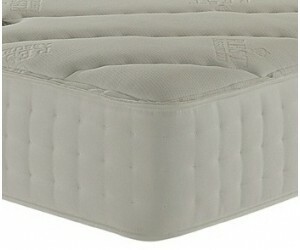 Quality pocket spring beds and mattresses from a long established UK manufacturer. 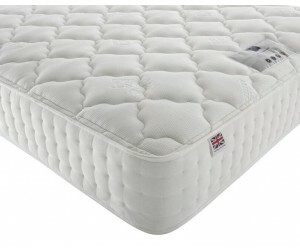 Rest Assured beds represent good value for money. We have four models on the floor in our showroom for you to come in and test. We only take orders for these beds in store or by phone. Rest Assured There are 6 products.